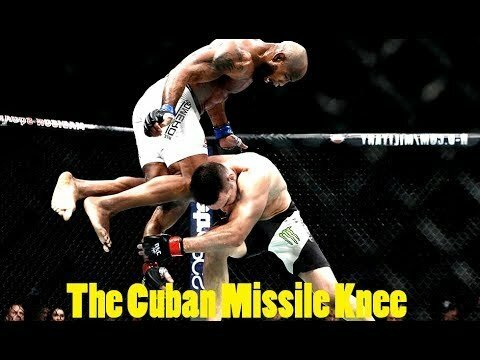 Yoel Romero is one of the most explosive athletes to ever step into the cage. It may appear that he is an onslaught of spontaneous bursts of technique, but he’s much more than that. The Cuban Olympic wrestler knows exactly what he’s is doing. So let us now take a closer look at exactly what it is! That makes him one of the most destructive athletes in the sport.